Alpha GEL displays exceptional damping functionality (Loss Factor tanδ, etc.). 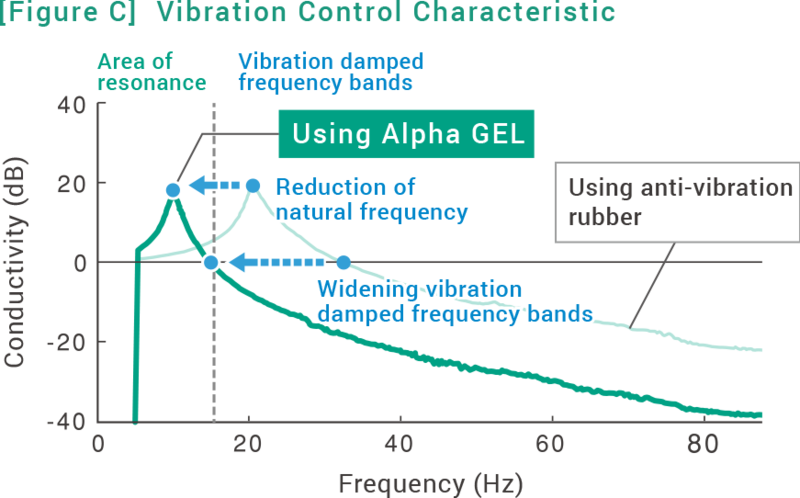 Its high softness and pliability give Alpha GEL this great vibration damping and vibration control performance. Alpha GEL is a silicone-based material that combines softness and durability with a very low compression set. It can be used at a wide range of temperatures (-40°C - 200°C), resulting in unrivaled long-term reliability. 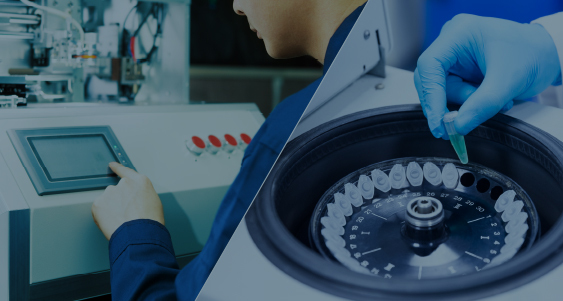 Alpha GEL products offer solutions for both small, sensitive parts and large-scale heavy machinery.Alpha GEL excels in protecting parts from low frequency vibrations and effectively reduces vibrations at a wide range of frequencies. We employ over 30 years of experience in the field of vibration control to offer you a product with a customized size, hardness, and damping profile. 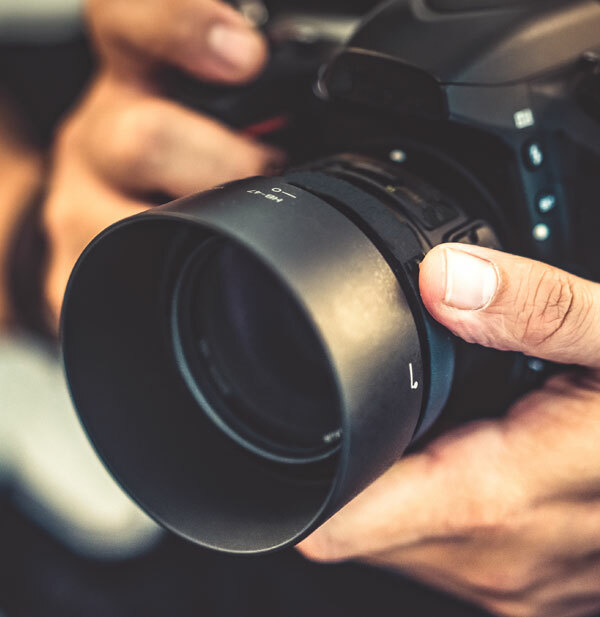 We are happy to help you find the right product to meet your needs. By inserting Alpha GEL between a vibration source and adjoining equipment/components, vibration transmission is reduced. This protects the equipment/components and also reduces noise. Vibration damping is a method to reduce the number of vibration-associated malfunctions by mitigating vibration transmission. 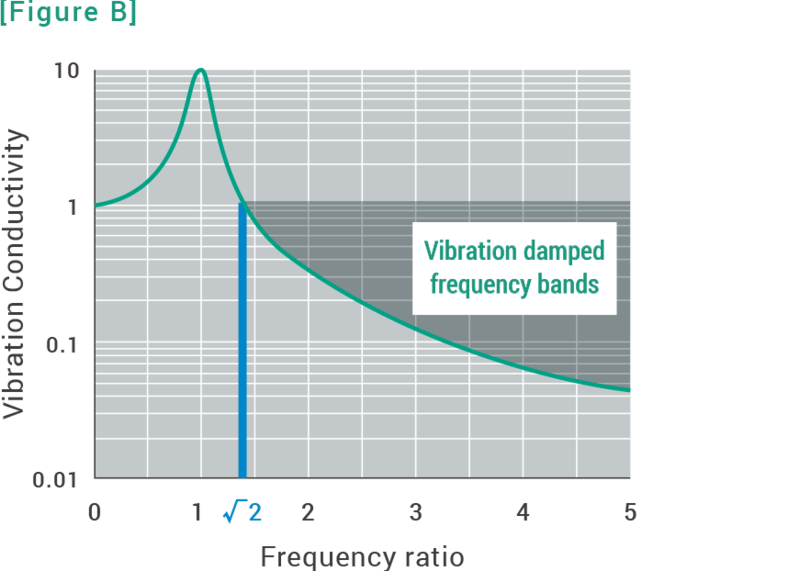 Taking vibration damping steps for motors, pumps, and other tremor-producing machinery reduces the extent of vibration transmitted to peripheral facilities, in turn cutting down vibration-related noise and vibration levels in surrounding areas and allowing for achieving a better environment. This approach is also effective in mitigating vibration coming from areas around vibration-sensitive machinery, but in such cases the approach is called vibration isolation to draw a distinction between vibration damping.